A company that makes two of the priciest drugs on the market was looking to make profits and didn’t care if patients could afford them, a Senate committee said Tuesday. Gilead’s $1,000-a-pill Sovaldi, which can cure hepatitis, has cost the federal government billions and is too expensive for many patients to afford, the Senate Finance Committee said in a report. 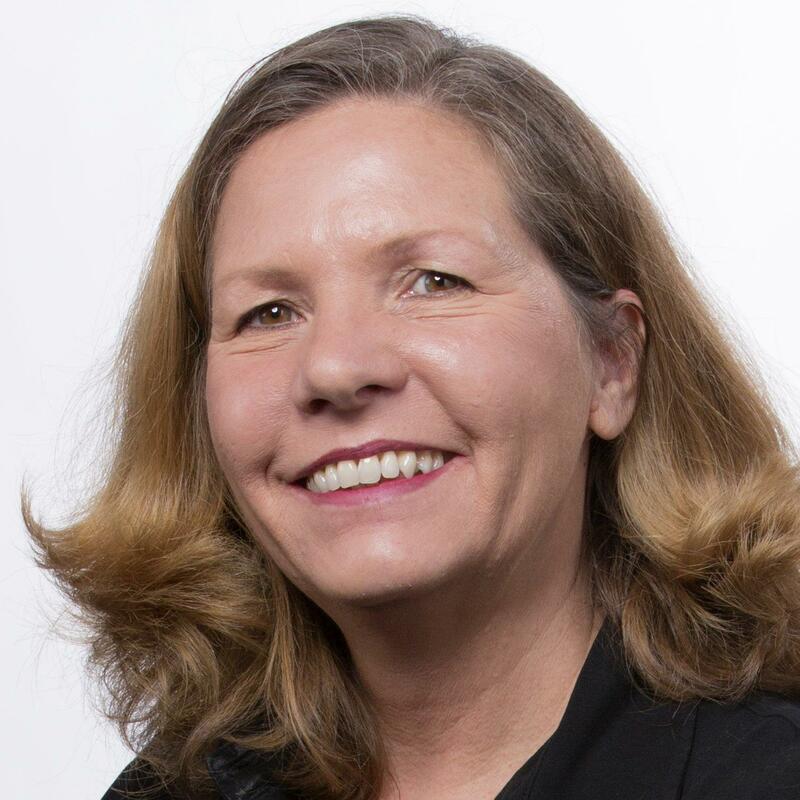 “Gilead pursued a calculated scheme for pricing and marketing its Hepatitis C drug based on one primary goal, maximizing revenue, regardless of the human consequences,” Oregon Sen. Ron Wyden, a Democrat, said in a statement. “Gilead knew these prices would put treatment out of the reach of millions and cause extraordinary problems for Medicare and Medicaid, but still the company went ahead,” he added. “Gilead knew these prices would put treatment out of the reach of millions." Sovaldi costs about $84,000 for a weeks-long regimen aimed at eradicating the liver-destroying virus. A second-generation version, called Harvoni, costs more than $94,000 for similar treatment. Gilead argues that the drugs cure the infection in a matter of weeks or months and this eventually saves everyone money, because the virus was almost impossible to cure before and required years of antiviral treatment. 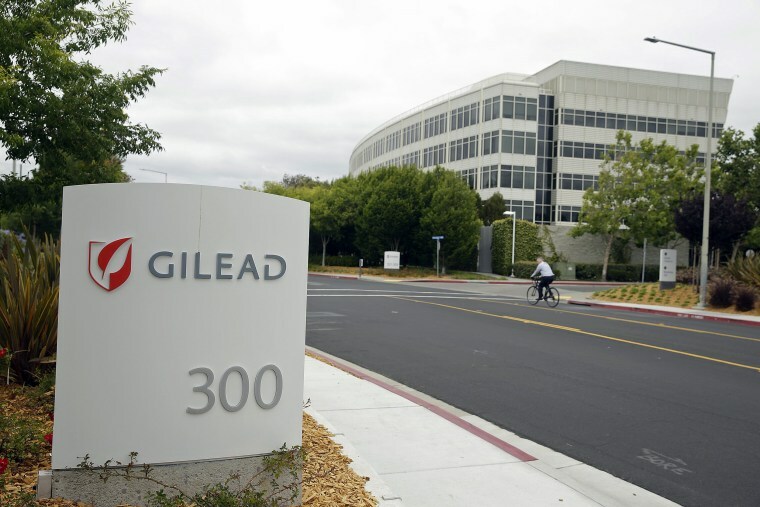 Gilead said it cooperated with the investigation and defended its pricing of the drugs. “We respectfully disagree with the conclusions of their report,” the company said in a statement. The Senate report paints a picture of a drug that burdened state and federal health insurance plans. “For example, state Medicaid programs nationwide spent $1.3 billion before rebates on the drug in 2014. Even with that expenditure, less than 2.4 percent of the roughly 700,000 Medicaid enrollees with Hepatitis C were treated with Sovaldi,” the report reads. Hepatitis C affects about 3.2 million Americans, killing more than 15,000 each year, mostly from illnesses such as cirrhosis and liver cancer. Only half of people in the United States who have ever been infected with hepatitis C get proper testing for it. “With the rebates and discounts now in place, the prices today are less than the cost of prior regimens." Other drugs are on the market now and some providers pay for those and refuse to pay for Gilead’s drugs. Nonetheless, the Senate report shows, Gilead has made more than $14 billion on the drugs in the two years they have been on the market. The report says Gilead was looking to the future. “By elevating the price for the new standard of care set by Sovaldi, Gilead intended to raise the price floor for all future hepatitis C virus treatments, including its follow-on drugs and those of its competitors,” the report reads. There’s not much Congress can do about drug prices — under the U.S. system, companies make drugs and are free to charge what they like. But Congress and government health agencies should do what they can to prevent this type of thing from happening in the future, the report says. And states need to plan for how they will pay for these drugs for residents on Medicaid. For instance, it said, some states have formed “pools” that have more purchasing power and the clout to negotiate lower prices from companies — even though in the case of Gilead drugs the discounts weren’t very large.